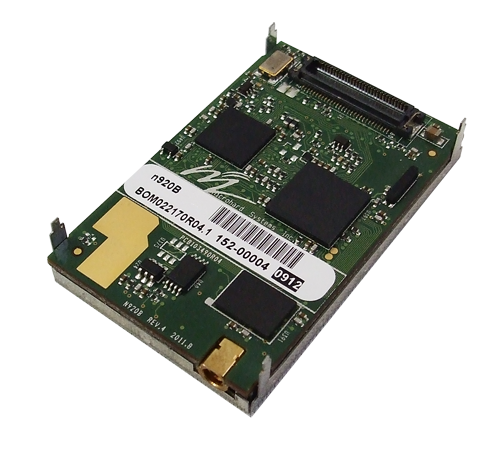 Microhard - Nano n920BD-OEM 900 MHz Spread Spectrum Wireless Modem. For size conscious consumers, consider the powerful and robust Nano Series n920BD, with its small footprint and design flexibility, it can be integrated into any application. 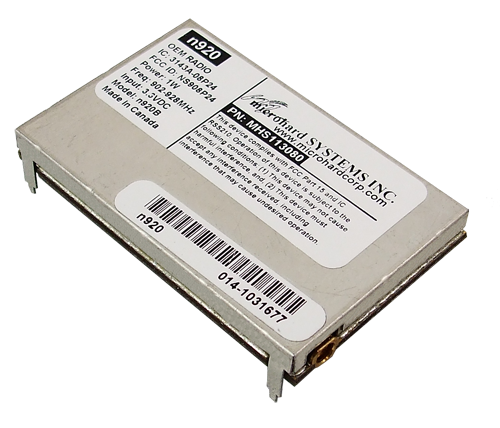 Operating in the 902 - 928 MHz ISM Band, the Nano Series n920BD offers the reliability, features, and performance of our larger modems, yet can fit almost anywhere!